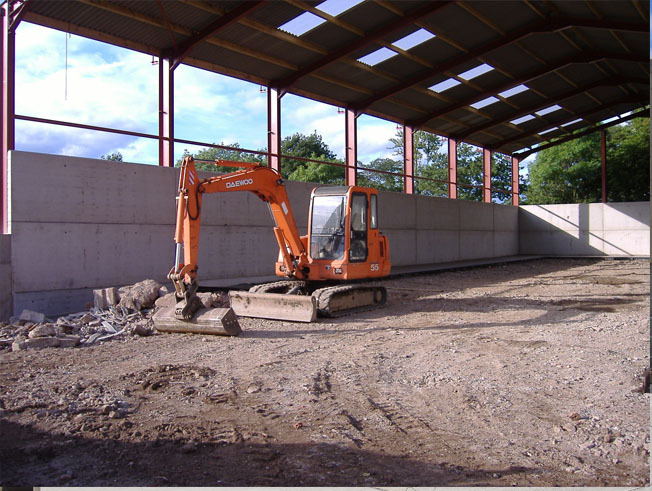 John Sisson Contracting have extensive experience in providing a comprehensive planning, fabrication and erection service for agricultural buildings. At the heart of our service is our workshop near Carlisle where we fabricate steel for buildings of various sizes. We have sophisticated equipment and a skilled team to fabricate steel ready for your project. 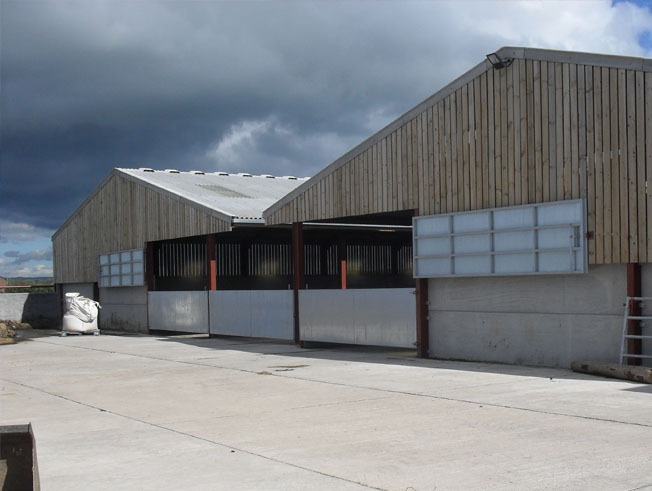 You can have your steel painted or galvanised to apply the finishing touch to ensure your steel building is fit for purpose for years to come. As an industry leader in steel buildings, John Sisson Contracting can provide an agricultural building for virtually any need or application. An ever-increasing percentage of the buildings on farms are being constructed with steel, but the quality of the steel provided for these buildings varies from company to company. John Sisson Contracting only uses durable, high-quality steel in all of our buildings. 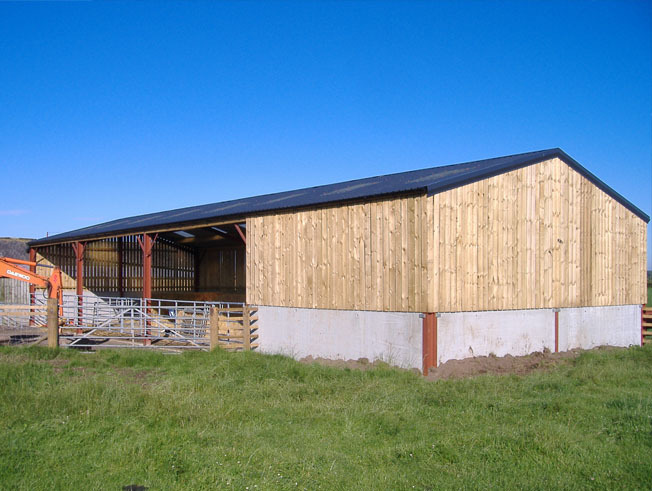 We have worked on all types of farm buildings, from small outbuildings to huge grain stores and livestock sheds. We can help you at every stage from initial designs, planning permission to groundworks, assembley and cladding. 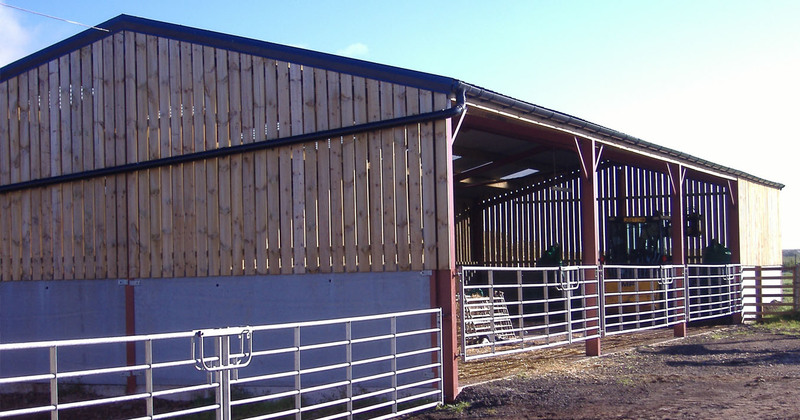 John Sisson Contracting supply rural steel buildings for various needs, our steel building methodology means we can design a structure specifically for your requirements. When investing in machinery or supplies why not protect them with a cost effective steel building solution. 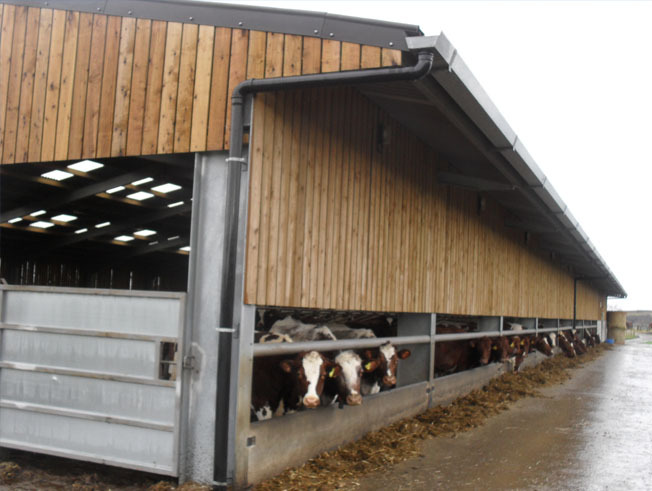 Our rural steel buildings can simply be supplied as a single skin shed for general storage purposes or a fully insulated bespoke structure designed for your own specific use. 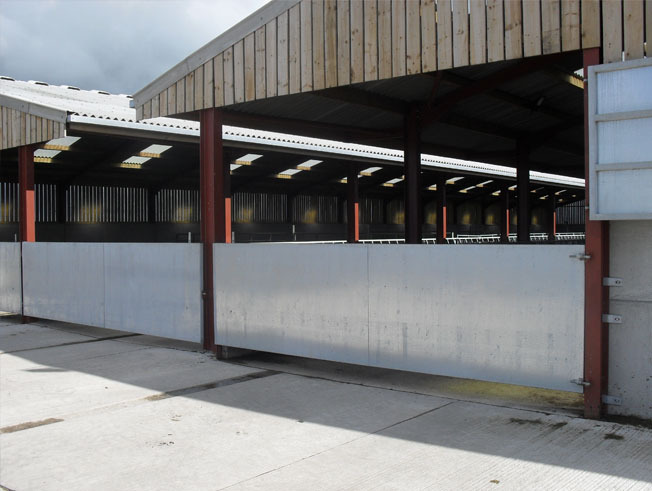 Whether it's for machinery storage, covering hay or sheltering cattle, we have an agricultural building solution for just about everything a rural and agricultural customer requires from small open front hay storage sheds right up to large clear span horse dressage arenas.